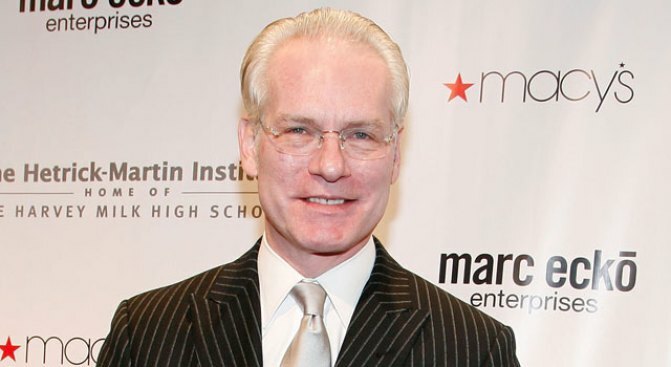 Gunn earned his bachelor's degree in D.C.
WASHINGTON -- Fashion guru and TV personality Tim Gunn will soon be Dr. Tim, thanks to his alma mater. The co-host of TV's "Project Runway" will deliver the commencement speech at Washington's Corcoran College of Art and Design next month. He will receive an honorary doctor of fine arts degree from the school where he earned his bachelor's in fine arts and sculpture in 1976. Gunn taught for a time at the Corcoran before leaving for New York in 1983. He served as a member of the faculty and administration at Parsons, the New School for Design, for almost 24 years. Later he became chief creative officer at Liz Claiborne Inc. The Corcoran will hold its commencement ceremony on May 23 at DAR Constitution Hall.